Tsunamis are underrated as major hazards, mainly due to the misconceptions that they occur infrequently and happen along some distant shoreline. However, evidence for past great tsunami has recently been discovered along apparently aseismic and protected coastlines, such as those of Australia and Western Europe. 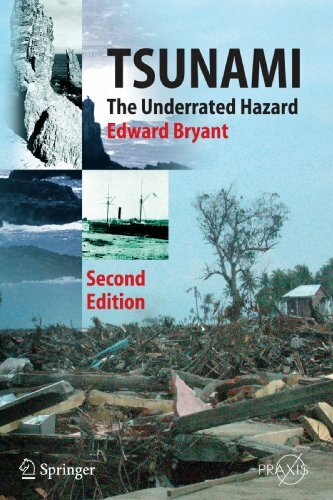 This is a comprehensive and well illustrated textbook on all aspects of tsunami. It can be used by a student or layperson to gain encyclopedic knowledge about tsunami.